Valencia Bike Tour | See the city in 3 hours with Baja Bikes! 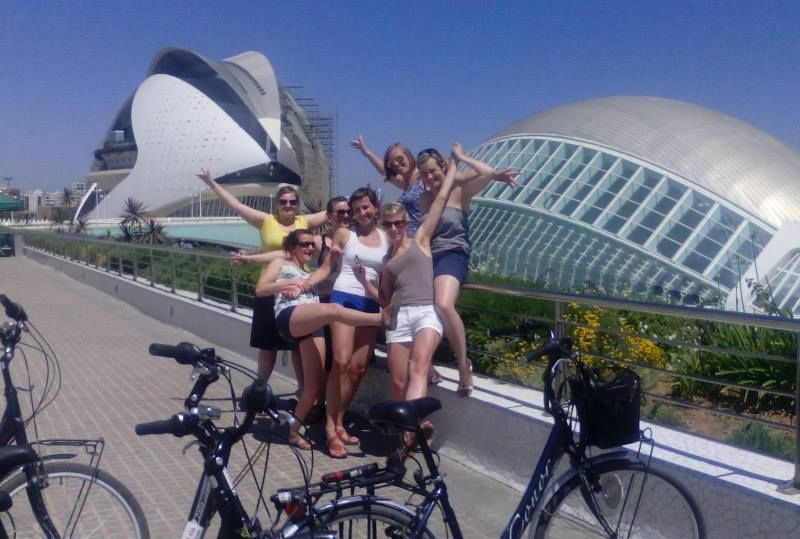 Come cycling in Valencia with us! 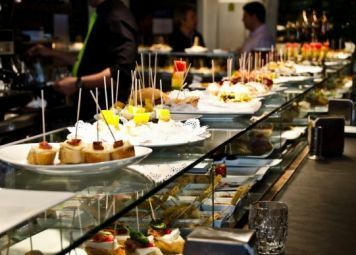 Visiting the hometown of Paella and still looking for a fun way to explore all there is to see? 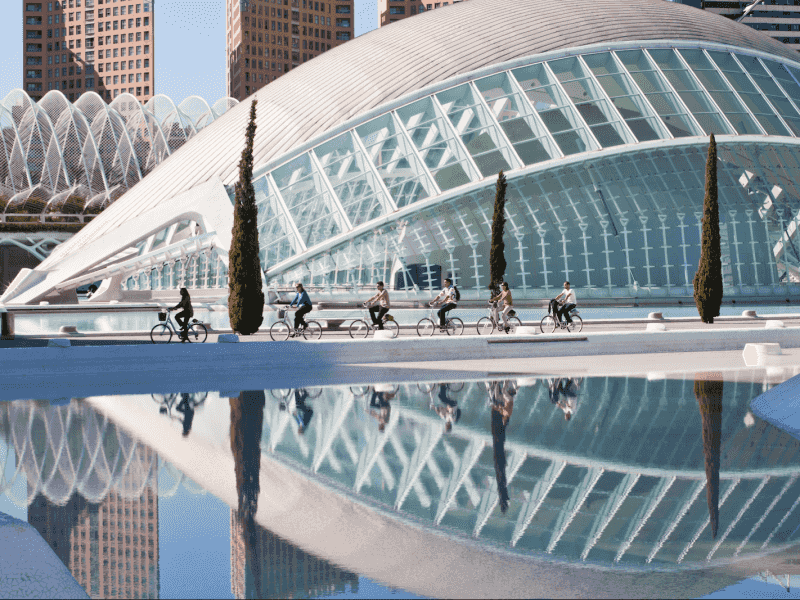 Do our Highlights of Valencia Bike Tour and get to know the city in 3 hours. 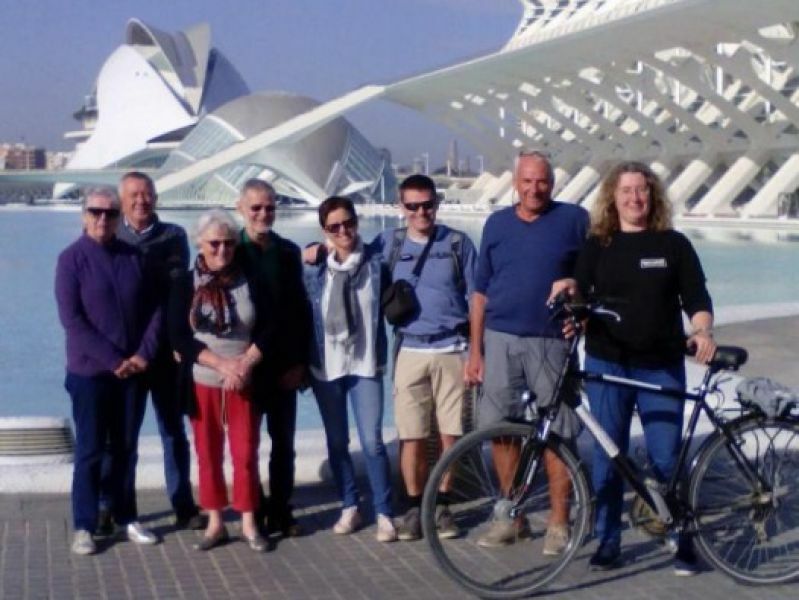 During this tour you will see some must see highlights such as the City of Arts and Sciences, the Palau de la Musica or the historic center! 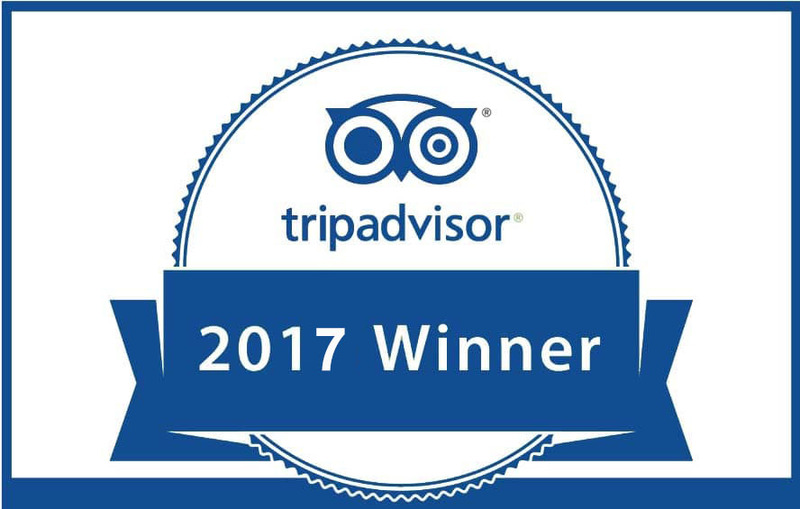 Be amazed by the unique mix of modern architecture and ancient buildings while your guide tells you all there is to know about the history and culture. 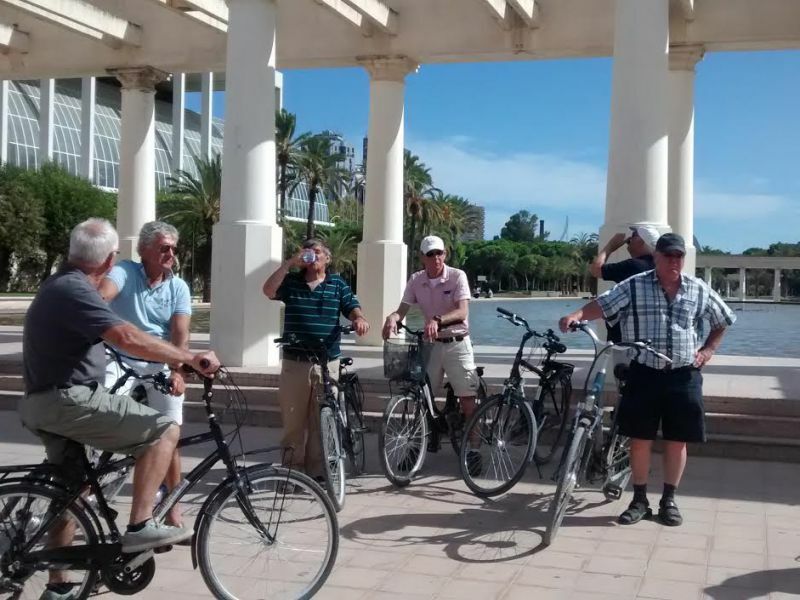 The meeting point for the Highlights of Valencia Bike Tour is conveniently located in the city center. 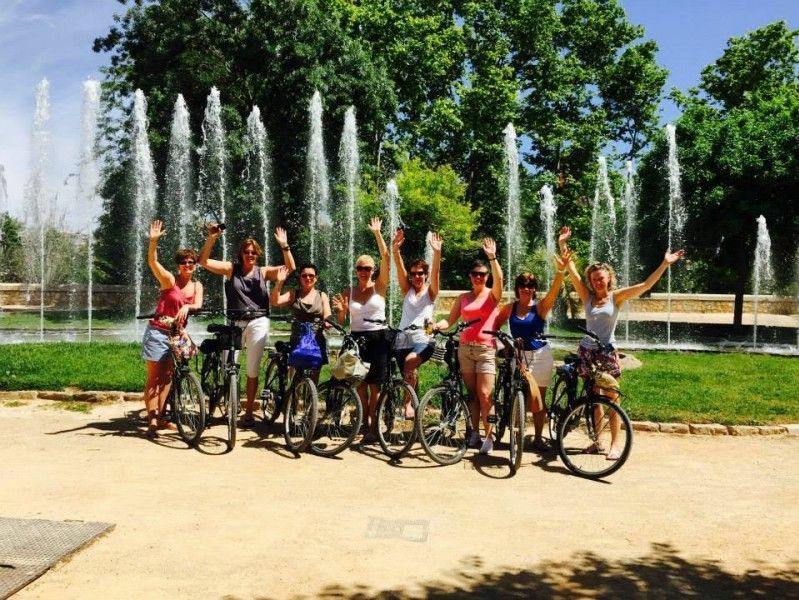 From here, you will start cycling through the city with a small group and an experienced guide. 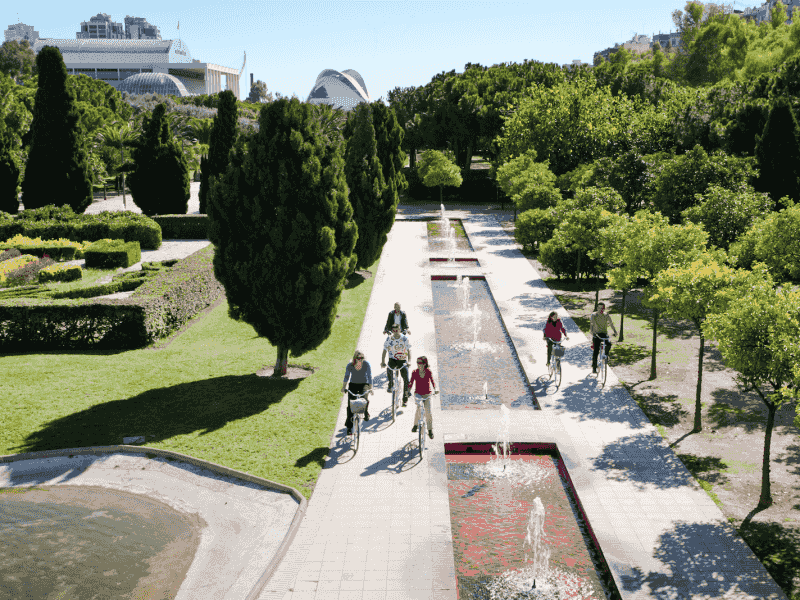 There are various kilometers of bike lanes and cycling beneath the palm trees is simply an experience you should not miss out on. 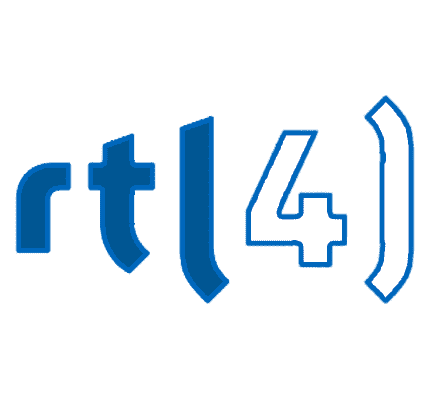 Did you know the city’s name derives from the Roman “valentia”, which means valor and bravery in latin? The Romans gave the city the name in admiration of the courage of their soldiers in the war. Find out this and more during this entertaining excursion. Of course, there will be enough time to take pictures and you can ask questions at any time. 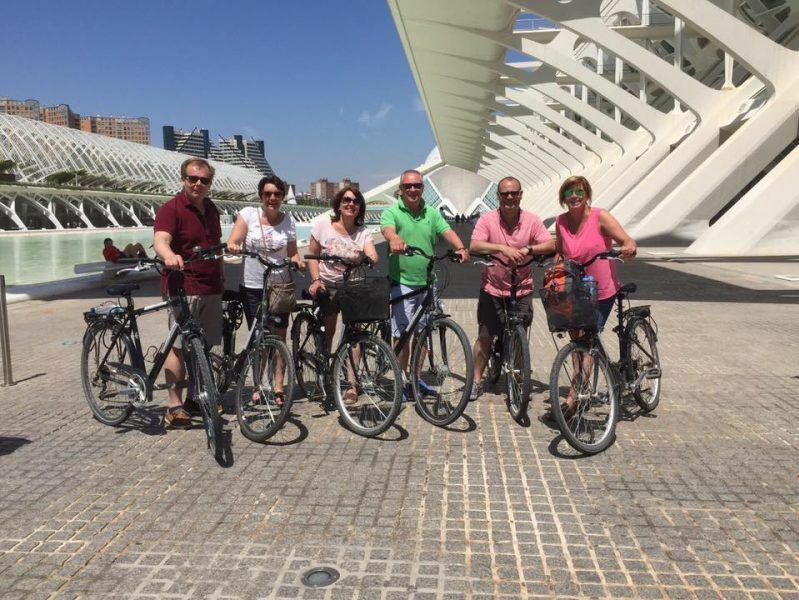 Book a bike tour in Valencia! 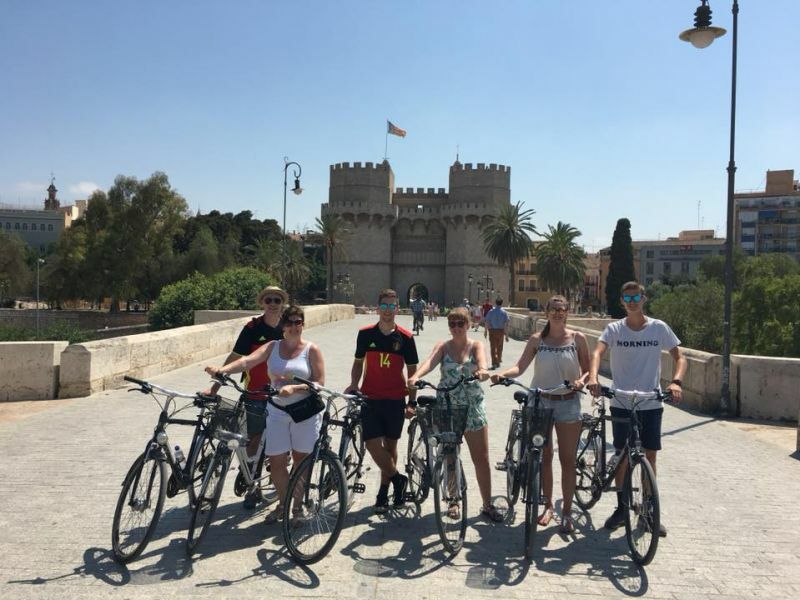 Valencia Bike Tour: Start your city trip off right with a Baja Bikes tour! 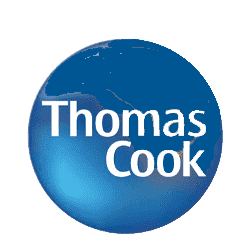 The meeting point is close to the Estació de Túria metro stop, you will receive more information in the booking confirmation.